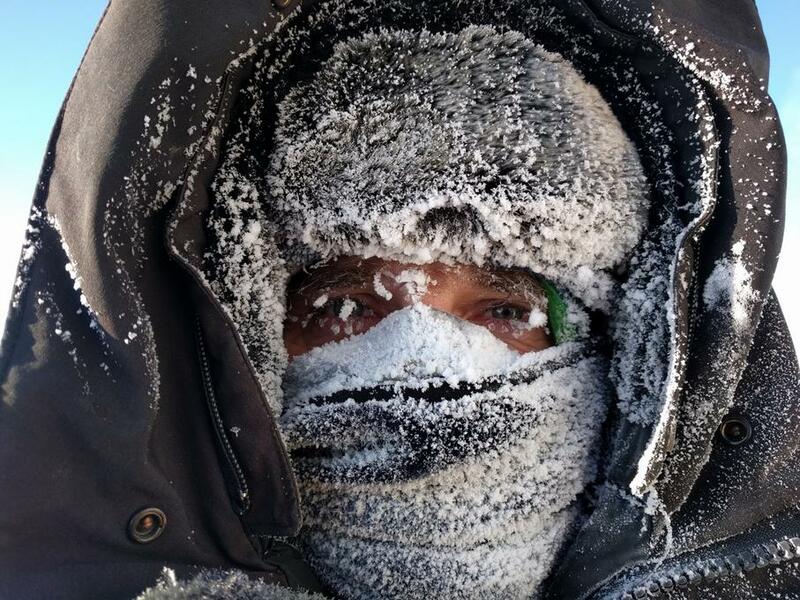 At Canada’s northernmost edge lies a remote and barren wilderness, where few animals are tough enough to survive: Ellesmere Island. 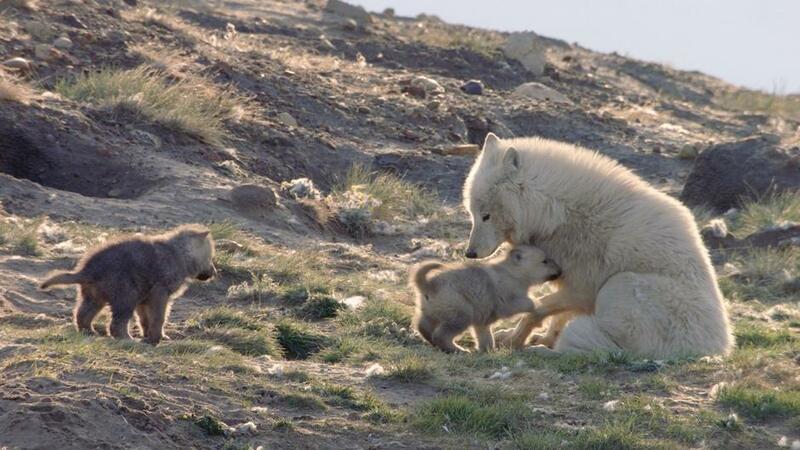 Ghosts of the Arctic follows a family of wolves as they struggle to raise their pups in this unforgiving environment. Set within a stunning landscape of snow-capped mountains and ice-locked fjords, this documentary offers a glimpse into a world that’s rarely been seen before. 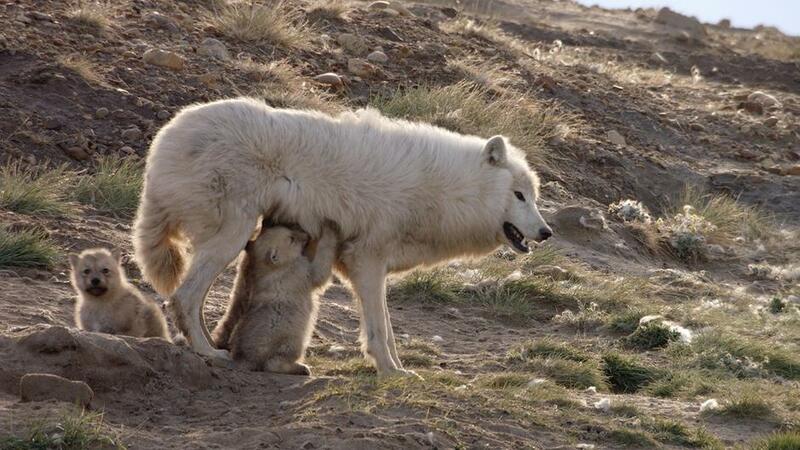 At its core, a wolf pack is a large extended family where everyone must work together to survive. 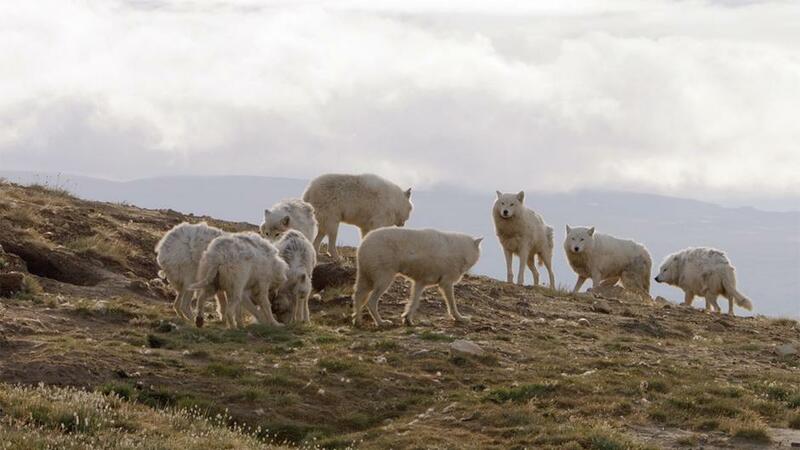 Snow White and Alpha – the pack’s mother and father – have lead their family through the dark and frigid winter months, and they now embark on a new challenge: to raise their pups in the brief arctic summer.